A new trailer for Bandai Namco’s Seven Deadly Sins: Knights of Britannia was revealed. The trailer demonstrates the RPG-elements in the game’s adventure mode, such as taking on quests and building a gossip meter from townspeople. Also, the trailer shows off multiplayer battles, which range from one-on-one to two-on-two fights. You will be able to play together offline and online. Characters from the next season of the anime will be available to fight with or against series regulars. 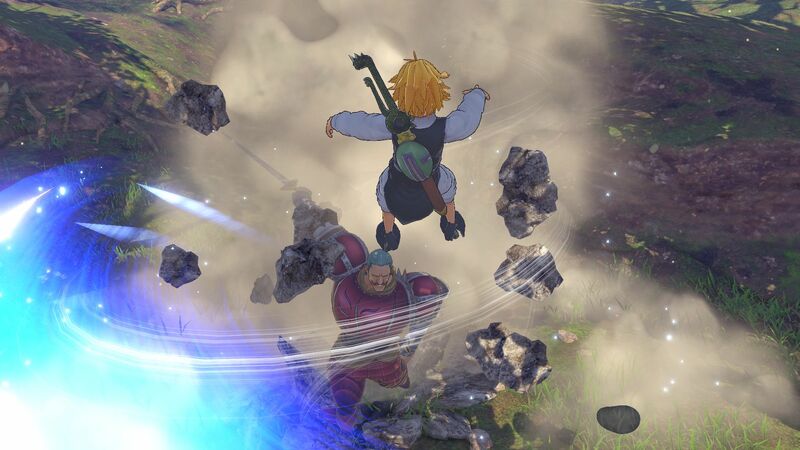 Seven Deadly Sins: Knights of Britannia releases on PlayStation 4 February 9th. If you pre-order ahead of time, you will be granted formal attire DLC for the characters. The original anime is available for streaming on Netflix.